Great breakdown of Business Intel for contracting. SCRM stands for Supply Chain Risk Management. Supply chain risk is not just part of another government acronym. It is a critical risk that needs to be managed as part of our national security. In this episode, we sit-down with Trixie Brewer who is the Mission Readiness Supervisor in Air Force Materiel Command’s Logistics Directorate. Trixie provides candid insight into the integral part we as acquisition professionals play in the important job of managing supply chain risk. If you’re thinking about skipping over this episode, don’t. The information inside is priceless and will make you rethink acquisition processes. Acronyms: IP – Information Protection R&D – Research and Development AFMC – Air Force Materiel Command AFMC/CV – Deputy Commander, Air Force Materiel Command A4 – Installations, Logistics, and Force Protection DoD – Department of Defense DOTMLPF – Doctrine, Organization, Training, Materiel, Leadership and Education, Personnel, and Facilities PK – Contracting FM – Financial Management A1 – Personnel OSI – Office of Special Investigations AFRL – Air Force Research Laboratory OEM – Original Equipment Manufacturer CFIUS – Committee on Foreign Investments in the United States POTUS – President of the United States DMS – Diminishing Manufacturing Sources DID – Data Item Description CDRL – Contract Data Requirements List Subs – Subcontractors AFIMSC – Air Force Installation and Mission Support Center To learn more about recent SCRM efforts, check out: https://www.afmc.af.mil/News/Article-Display/Article/1700969/afmc-capability-roadmap-key-to-evolutionary-supply-chain-risk-management/ If you would like to share feedback on the podcast, please submit via thecontractingexperience@gmail.com. Kessel Run is the Software Capability Development Division within the Air Force Life Cycle Management Center's Program Executive Office - Digital, with a mission to “continuously deliver war-winning software our Airmen love.” On this episode we speak with Tory Cuff, former Agile Acquisitions Branch Chief at Kessel Run. Cuff discusses how Kessel Run is different than other program offices in the Air Force. She goes into detail about the types of challenges the team has faced in doing things differently and how industry has responded to working in a non-traditional Department of Defense environment. 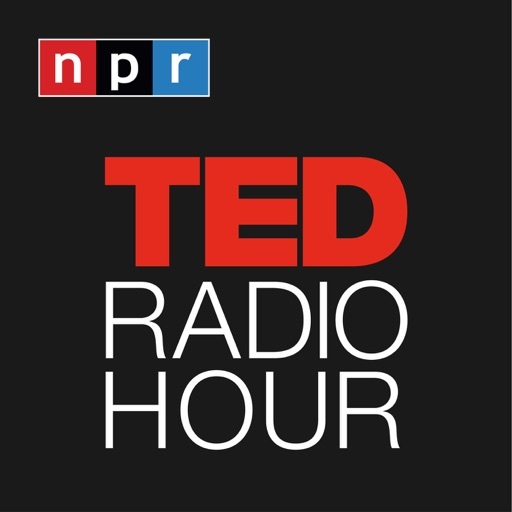 This episode is not just for teams that acquire information technology. Cuff talks about lessons learned at Kessel Run and how other acquisition teams can apply those concepts to their organizations. Acronyms in this episode: GEOINT – geospatial intelligence DEVOPS – development and operations OT – Other Transaction DoD – Department of Defense AFMC – Air Force Materiel Command Learn more about Kessel run through a video put out by Airman Magazine (https://vimeo.com/296877646) and another article and video from Defense Acquisition University (https://www.dau.mil/training/career-development/program-management/blog/PE-Kessel-Run-Smuggling-Innovation-into-the-DoD). If you would like to share feedback on the podcast, please submit via thecontractingexperience@gmail.com. 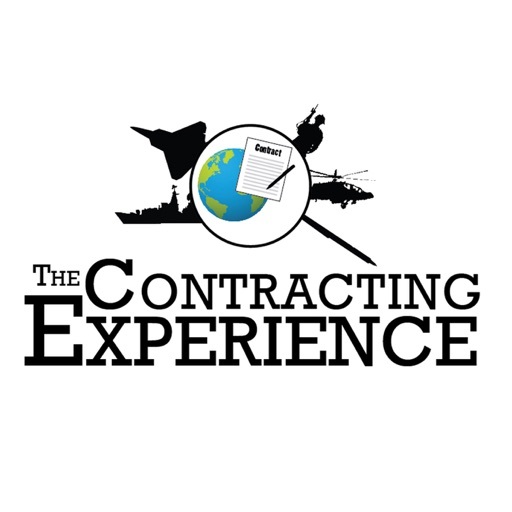 This episode broke a record for the number of guests on The Contracting Experience podcast at one time! We sit-down with Air Force Contracting’s top leaders to discuss their outlook on Maj. Gen. Holt’s Contracting Flight Plan and provide additional insight into how the four "Lines Of Effort" will be executed. We also have a little fun talking craziest acquisitions and what our Air Force leaders wish they would have known when they started out in contracting. The Air Force leaders featured in this episode are as follows: Maj. Gen. Cameron Holt – Deputy Assistant Secretary for Contracting, Office of the Assistant Secretary of the Air Force for Acquisition, Technology, and Logistics Scott Kiser – Associate Deputy Assistant Secretary of Contracting for headquarters U.S. Air Force Tom Robinson – Air Force Life Cycle Management Center Director of Contracts Heidi Bullock – Air Force Materiel Command Director of Contracts Renee Richardson – Representing Brig Gen Ali Trevino as Air Force Installation Contracting Agency Commander David Block – Space and Missile Systems Center Director of Contracting (Acting) Col. Tom Ficklin – Rapid Capabilities Office Director of Contracting (Acting) Chief Master Sgt. Larry Conger – Chief, Enlisted Policy for SAF/AQC Keep an eye out for the Air Force Contracting Flight Plan when it is released to the workforce! If you would like to share feedback on the podcast, please submit via thecontractingexperience@gmail.com. This episode features a continued conversation with Maj. Gen. Cameron Holt, with a focus on questions from the Air Force contracting workforce. Holt candidly addresses questions on retention of the workforce, CON-IT and information technology instability, contracting officer authorities, use of the Government Purchase Card and bringing Air Force business professionals up to the level of industry in utilizing software. Enjoy his direct and honest approach to addressing issues that impact the contracting workforce every day. And if you missed it, go back and check out Episode 7 to hear the first part of our discussion with the Air Force contracting leader. If you would like to share feedback on the podcast, please submit via thecontractingexperience@gmail.com. 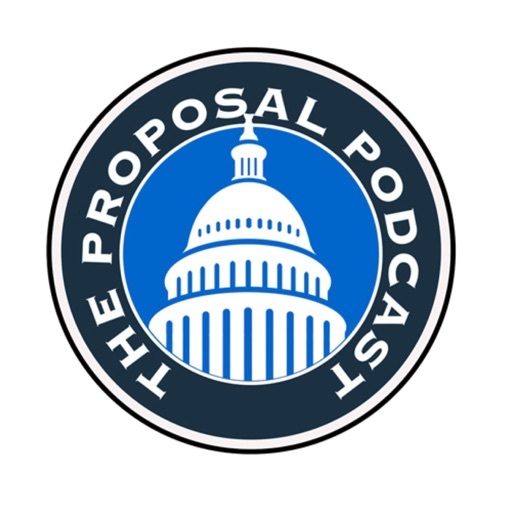 This episode is for all of those acquisition professionals out there who are interested in the new direction of Air Force Contracting. We talk with Maj. Gen. Cameron Holt, Deputy Assistant Secretary for Contracting, Office of the Assistant Secretary of the Air Force for Acquisition, Technology, and Logistics. Holt discusses the importance of being a critical thinker and not accepting the status quo. His focus is on “The Why” of what we do, not just “contracting for contracting sake.” This leads to discussion on mission-focused business leaders and the introduction of Holt’s “Air Force Contracting Flight Plan.” Enjoy his straightforward point of view and fresh perspective on what mission-focused business leaders can do to change the acquisition game. Summary of the National Defense Strategy of the United States of America: https://dod.defense.gov/Portals/1/Documents/pubs/2018-National-Defense-Strategy-Summary.pdf To share feedback on the podcast, please submit via thecontractingexperience@gmail.com. Pete Herrmann is a program manager for the Air Force Installation Contracting Agency Business Intelligence Competency Cell. He explains what business intelligence is and how acquisition teams can use it to effectively manage costs. If you haven’t heard about tools like the Air Force Business Intelligence Tool, Procurement IQ Research Reports or the Product Service Code (PSC) prediction tool, check out this episode. Pete explains how these valuable resources can provide actionable business intelligence for acquisition teams and the Air Force. For more information on the tools discussed in this episode, check out the following sites: --AFBIT Lite: https://public.tableau.com/profile/afbit#!/ --Procurement IQ Reports: http://client.procurementiq.com/processlogin.aspx?u=ecGA9Dgmi0gKf3D%2b0bKp9NWtZxiX3cH0uX5NuJQbKkU%3d&p=xhPLKG%2fpZ0G%2fGKEdjWOklg%3d%3d If you would like to share feedback on the podcast, please submit via thecontractingexperience@gmail.com. Joyce Pappas is an Industrial Security Program Manager at the Air Force Materiel Command Information Protection office. 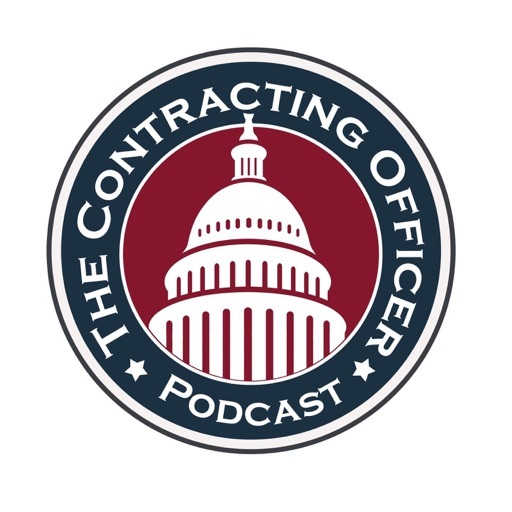 In this episode of The Contracting Experience, Pappas demystifies industrial security and explains why it is important for acquisition professionals to understand how it impacts contracts. Does industrial security seem daunting or confusing? What is a DD Form 254, and when should you have one in your contract? What resources can you go to for help regarding industrial security issues? 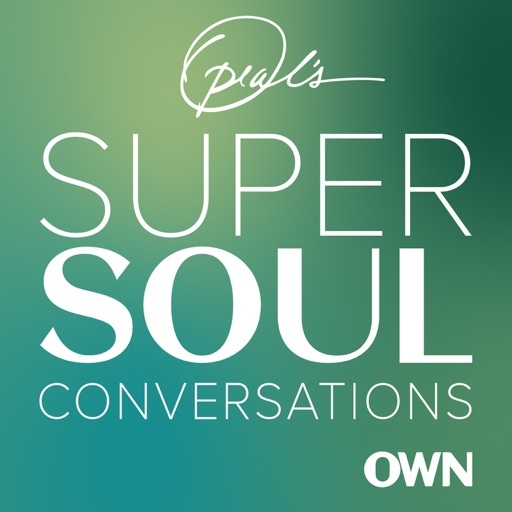 Joyce does a great job answering these questions and more on this episode. 5:20 min – industrial security defined and why it’s important 8:40 min – classified contracts and the importance of incorporating security classification guides 14:50 min – What is a DD Form 254? 18:00 min – defense contractor facility clearances 22:15 min – Defense Pricing and Contracting Memo: Use of National Industrial Security Program Classification System within Wide Area Work Flow 28:30 min – additional resources/information on industrial security For more information on the Defense Security Service and additional details on industrial security go to the DSS web site at http://www.dss.mil/. To read the Defense Pricing and Contracting memo, published in October, regarding the use of the National Industrial Security Program Contract Classification System within Wide Area Work Flow visit Air Force Contracting Central or https://www.acq.osd.mil/dpap/policy/policyvault/USA000710-18-DPC.pdf. If you would like to share feedback on the podcast, please submit via thecontractingexperience@gmail.com. On this episode we are joined by Brian Morris, a procurement analyst on the Air Force Contracting field support team. He talks about ways the field support team can help competitive acquisition teams through training and guidance on competitive selection strategies. He discusses the focus on speed and gives advice on how teams can set themselves up for success in competitive acquisitions. Enjoy the conversation, and consider how resources like Brian and some of the more experienced workforce can provide knowledge and perspective to the development of acquisition strategies. Fast-forward to hear.... ...experienced professional resources (1:30) ...Air Force Contracting field support team information (3:30) ...suggestions for competitive acquisition success (5:00) ...what acquisition professionals should remember from history (18:20) ...what Brian enjoys about his job (22:40) Contact Gregg Oneal at gregory.s.oneal.civ@mail.mil for more information on how the Air Force Contracting field support team can assist your acquisition team. If you would like to share feedback on the podcast, please submit via thecontractingexperience@gmail.com. Col. Damian Wilborne is Deputy Director, Air Force Materiel Command Contracting Directorate, Wright-Patterson Air Force Base, Ohio. Wilborne is an engaging guest and passionate about leadership, and this passion shines throughout the podcast. Wilborne provides insight into his leadership philosophies and talks about how he applies these philosophies in the contracting career field. He talks about "drinking tea" and how that relates to what he learned while working outside of the continental U.S. for more than eight years. Wilborne also encourages everyone to seek out mentoring relationships as both a mentor and a mentee. If you would like to share feedback on the podcast, please submit via thecontractingexperience@gmail.com. Enjoy! Daniel Parish is the Contracting Systems Branch Chief in the Process Management Division, Air Force Materiel Command Contracting Directorate, Wright-Patterson Air Force Base, Ohio. Parish has functional oversight over the contracting business systems and helps to ensure those systems support the nearly 4,000 contracting professionals across AFMC. In addition, he is one of the lead functional subject matter experts in the development of the new contract management system – CON-IT. Parish talks about what CON-IT is and why the Air Force needs it. He also discusses the CON-IT rollout schedule across Air Force locations, available resources and training, and future capabilities planned for CON-IT. If you would like to share feedback on the podcast, please submit via thecontractingexperience@gmail.com. Rollout! © 2019 OwlTail All rights reserved. OwlTail only owns the podcast episode rankings. Copyright of underlying podcast content is owned by the publisher, not OwlTail. Audio is streamed directly from Air Force Materiel Command servers. Downloads goes directly to publisher. Rank #1: 176 - Reading the RFP. Rank #2: 002 What is the 80/20 Rule in government contracts?.